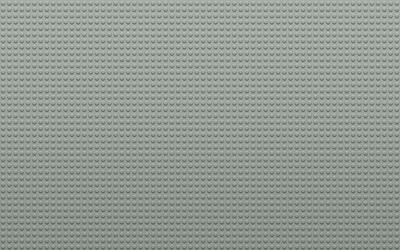 Gray Lego board Digital Art desktop wallpaper, LEGO wallpaper, Board wallpaper, Digital Art wallpaper - Digital Art no. 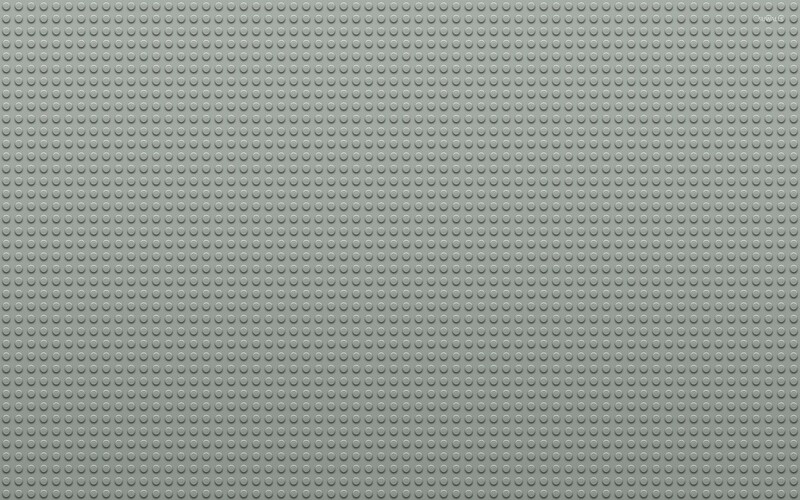 44374. 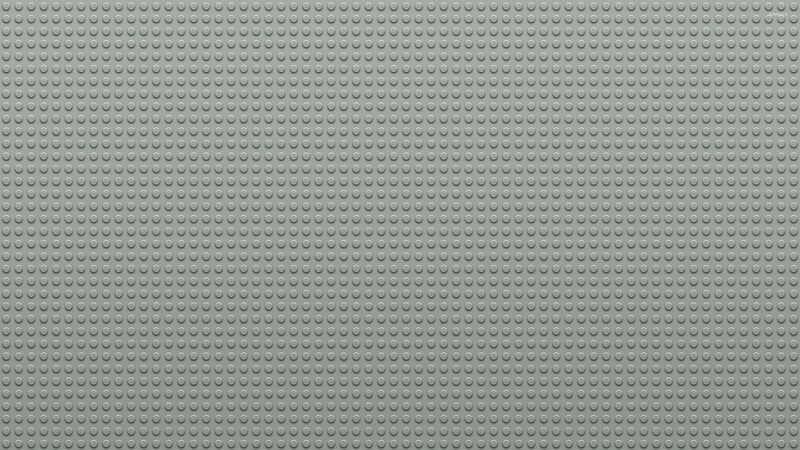 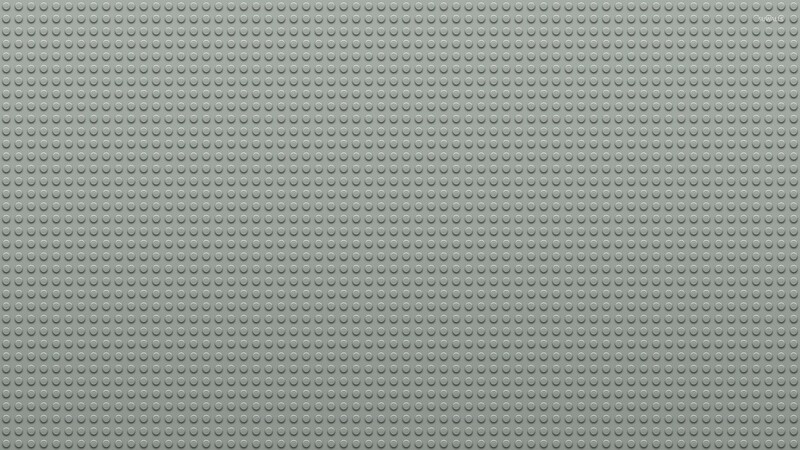 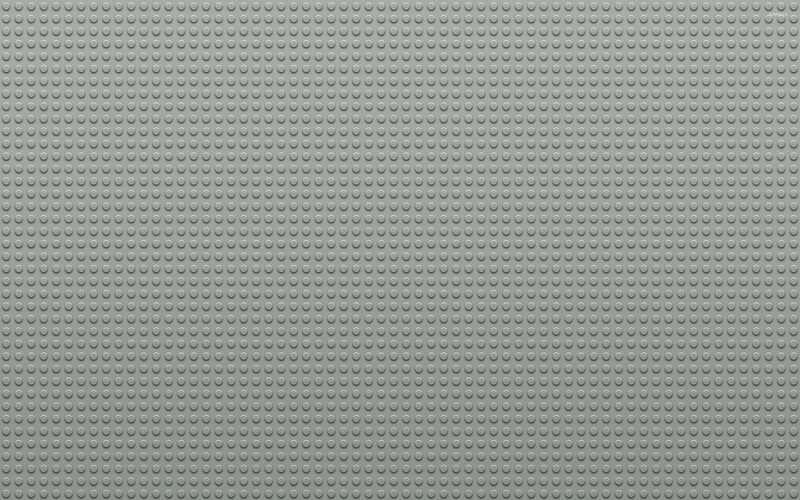 Download this Gray Lego board LEGO Board desktop wallpaper in multiple resolutions for free.